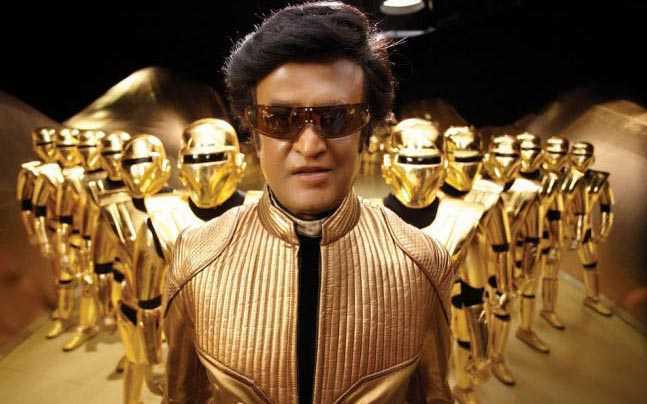 Rajnikanth starrer Endhiran 2 finally saw the light of day as the preproduction work for the project commenced, according to iluvcinema. Spurred on by the humongous success of the Shankar-directed Endhiran, released in 2010, news about a sequel started floating ever since and now seems to have finally fructified. Eminent journalist and trade tracker Sreedhar Pillai tweeted, ‘All the best to @shankarshanmugh & @srinivas_mohan for kick starting the pre-production work of #Robot2 (#Endhiran 2)’. Sources confirmed that full-fledged preproduction work has started to facilitate Rajinikanth to start shooting for the film from February 2016, almost immediately after he wraps up his Kabali shooting schedule in January 2016. Endhiran 2 will be directed by Shankar again and produced by Lyca Productions. A. R. Rehman is set to score the music for the film. Reports say that Shankar and Srinivas Mohan, the VFX supervisor who has worked with the director in Shivaji-The Boss and Endhiran-The Robot, are holding brainstorming sessions for the Endhiran 2 project. Rumors rule the roost when it comes to which actress will be starring opposite Rajinikanth in Endhiran 2. Some rumors are rife that as Endhiran 2 is a sequel to the first installment, Aishwarya Rai Bacchan may be roped in; some others are saying that Deepika Padukone and Katrina Kaif are being considered too. Deepika Padukone essayed the lead actress’ role in Rajinikanth’s Kochadaiiyaan which failed badly at the box office. However, none of the rumors are confirmed as writer Jeyamohan told TOI that no other actors except Rajinikanth have been cast yet. ‘Only Thalaivar is confirmed. We are yet to begin the casting for the rest of the actors’, Jeyamohan said to TOI. It is also believed that the role of the villain in Endhiran 2 will be essayed by a Mumbai-based actor. Sources from the film unit said that Shankar is leaving no stone unturned to make an even bigger and better project of Endhiran 2 as compared to Endhiran. Till SS Rajamouli’s Baahubali broke the record recently, Endhiran was the highest box office grosser among South Indian films. 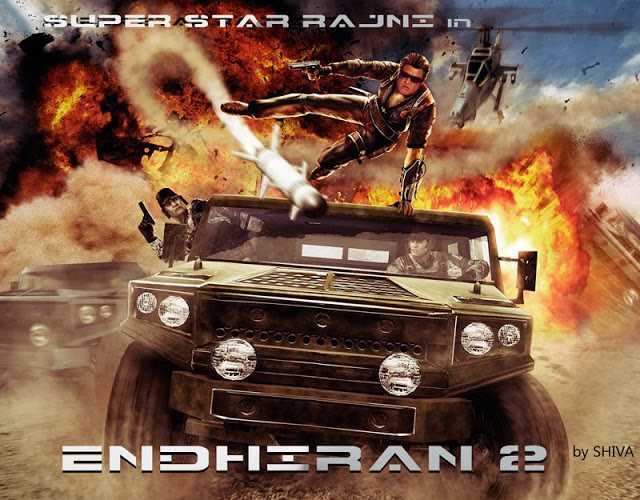 It is now believed that Shankar wants to reclaim that record with Endhiran 2.